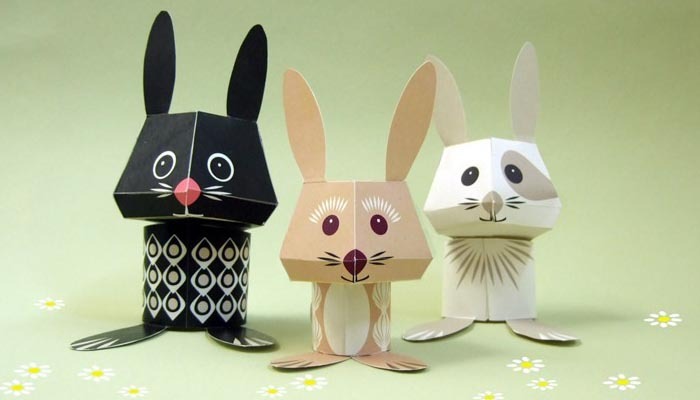 On one occasion, we found these really cute animal paper crafts. 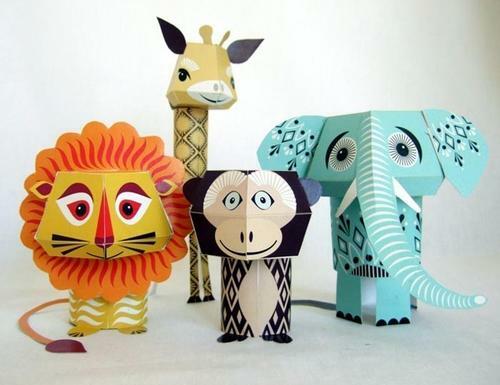 If you also want to create a table version zoo, these papercrafts may be just what you need. The animal paper crafts were designed by Mibo, a design studio based in UK. 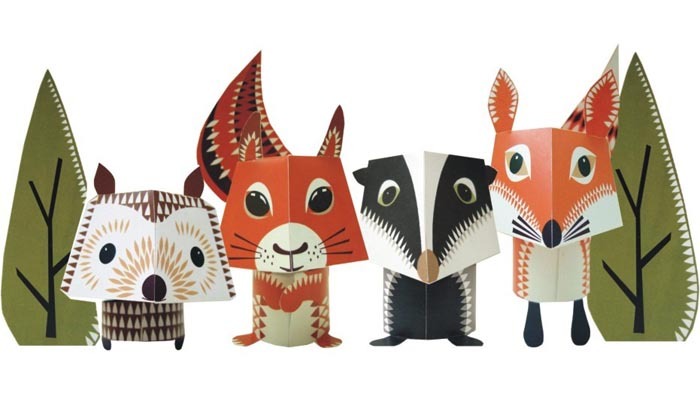 For the time being, Mibo released six sets of animal papercrafts in total, each set comes with different animals like squirrels, deers, rabbits, ducks, lion, and more, of course, each paper model features adorable look and vibrant colors. 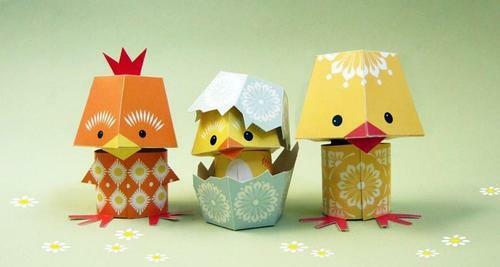 and all papercrafts are easy to make. 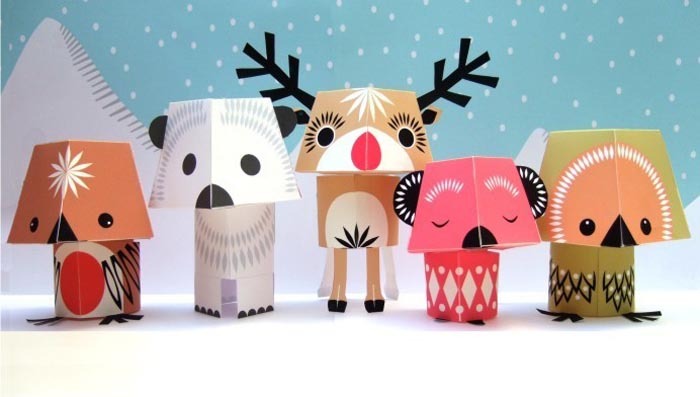 Each set of animal paper crafts is priced from $2.75 to $5.6 USD. If you’re interested, jump to Etsy for more details. Additionally, if you need more papercrafts, you might like to check the Angry Birds paper crafts, Super Mario paper craft, and more via “paper craft” tag. Thank you for this paper crafts web site.In my country is very difficult for me to buy crafts book.It was very awsome and beautiful designed too.I loves it.Continue to public and show more of these crafts book. 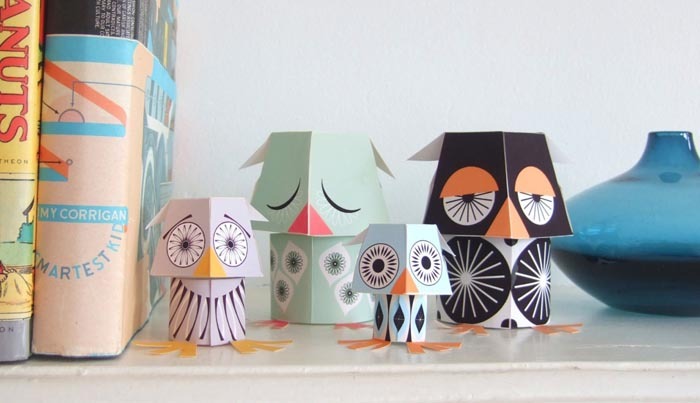 We’re glad to hear you like these papercrafts. Thank you very much.